As parents, we’re all too familiar with the five stages of child-induced sleep deprivation. What’s not as well known is how poor sleep – both quality and quantity- affects our children. Rather than walking around like zombies – or mombies, in our case – children often become hyperactive. In fact, according to this New York Times article, “sleep experts note that children who lose as little as half an hour of needed sleep per night — whether because of a sleep disorder or just staying up too late texting or playing video games — can exhibit behaviors typical of A.D.H.D. According to this study, inadequate sleep increases inflammation markers in our bodies and lowers immune function. Newer research also suggests that it may interfere with a process we are just learning about, which is that the brain appears to flush toxins while we sleep. If you’ve read my 18 Science-Backed Sleep Tips, you’re already well on your way to helping your entire family get deeper, more restorative sleep. We’ll get to those in a minute, but first . . . 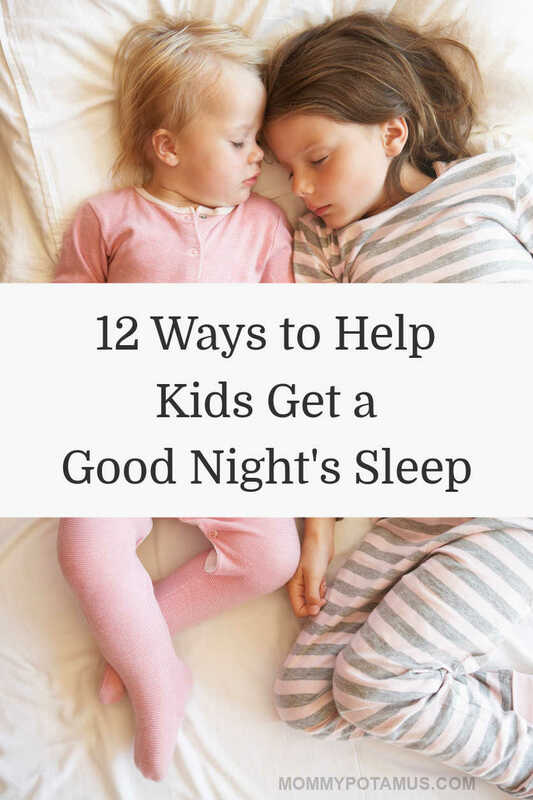 Though all of the suggestions in my sleep tips post (except #12) are appropriate for children, here are some suggestions that are tailored just for kids. As mentioned in my sweet dreams tea recipe, catnip, chamomile, and passion flower are all gentle, kid-safe herbs that assist with relaxation. In addition to their popularity among herbalists and even children’s books (remember how Peter Rabbits mom used to put him to bed with chamomile tea? ), these herbs are now making their way into research. 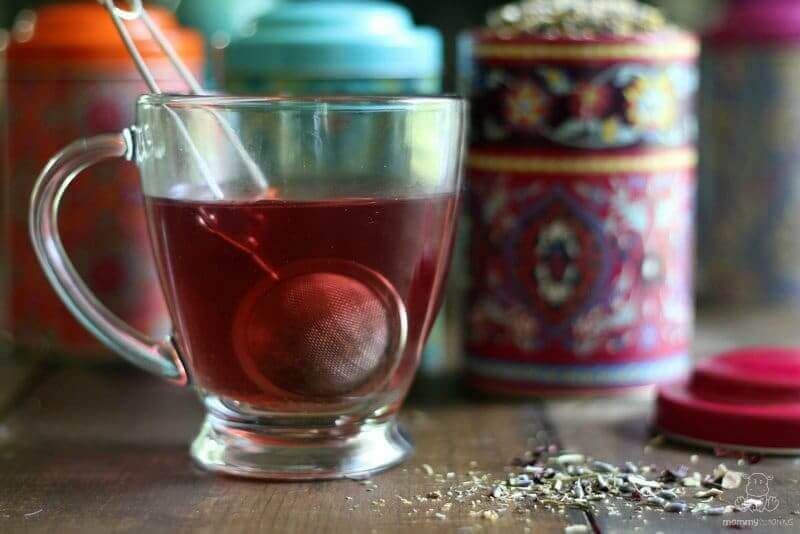 According to this PubMed review, the relaxing effects of chamomile may be due to a flavonoid called apigenin, while this study found that passion flower improved sleep quality when taken as a tea before bed. In addition, one study showed that lavender’s aroma improved sleep in individuals suffering from insomnia. When brewed as a tea, lavender buds release their aroma while adding flavor. 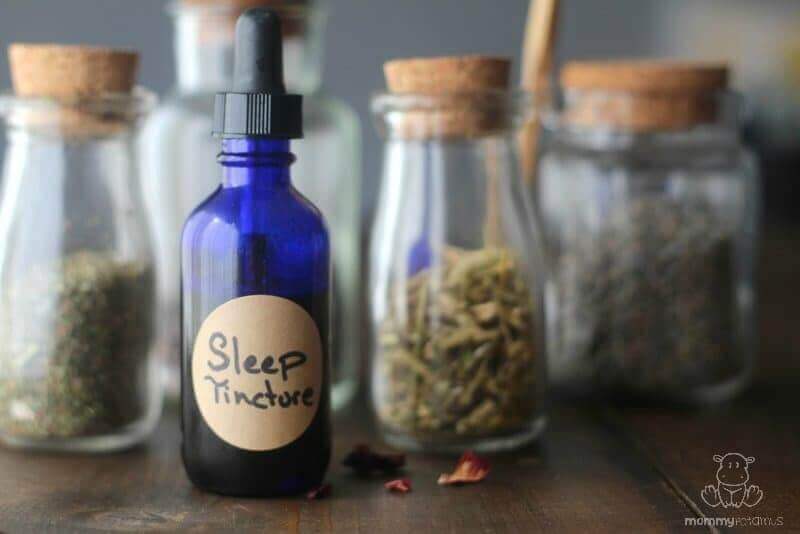 If your kids don’t love tea or you need to simplify your bedtime routine, this sleep tincture can be made in advance with just a few minutes of active prep time, then given before bed without the need to boil water and wait for the tea to cool. 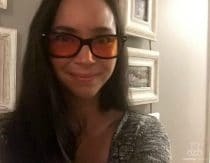 I’ve found this technique to be helpful with my older kids as well, particularly on days when they are overtired and/or emotions are running high. I just stroke the acupressure point and let them share whatever is on their mind while I listen. 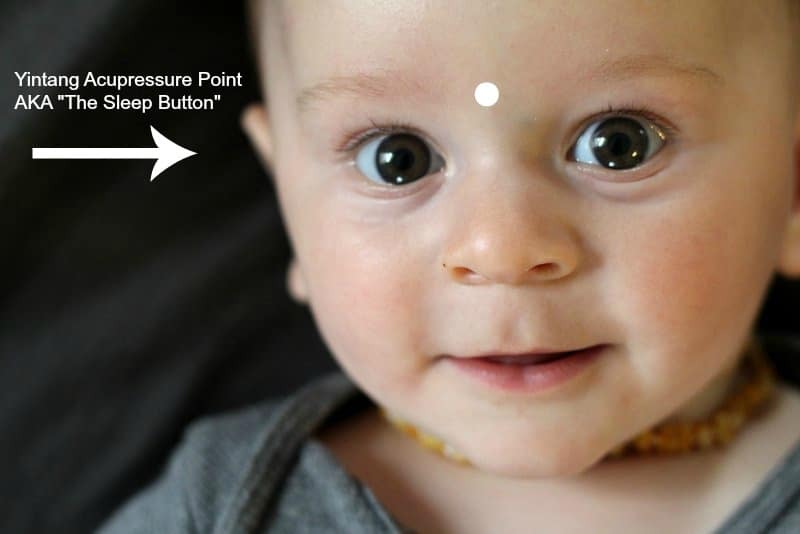 For several more intensive protocols that may work better for some children, check out Jennifer Taveras, L.Ac.’s 12 complete guide: Acupressure Points For Pediatric Sleep Improvement And Wellness Support. 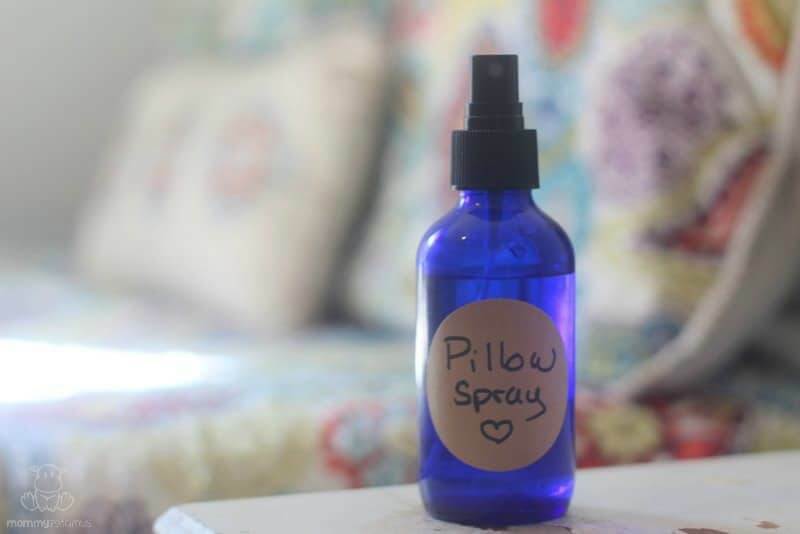 Pillow Spray: Make drifting off to sleep so much sweeter with a relaxing pillow spray. Mix 30 drops lavender essential oil* with 3 tablespoons vodka and stir. Add 3 tablespoons water and pour mixture into a 4 ounce spray bottle. Children love to spray their own pillows. * Another relaxing essential oil can be used, but you’ll want to make sure that it’s clear so that it doesn’t stain your linens. I don’t recommend using oils such as sweet orange in pillow sprays because they have a slight yellow tint. It may not cause a problem, but I prefer to be on the safe side. Diffuser Blend: Alternately, you can place 10 drops in a diffuser and let it run in the bedroom for about thirty minutes prior to bedtime and about fifteen minutes after the child has gone to bed. As early as day one, children have a physiological response to the sounds in the environment around them. In this study, infants heart rates, respiration rates and oxygen saturation levels changed based on the type of music played nearby. Soothing sounds in the form of classical music, audiobooks created specifically for bedtime, or something like the $5 Sleep Genius app can help children relax before sleep. According to the National Wildlife Federation, American children spend an average of 7 hours and 38 minutes in front of a screen every day. For every hour spent participating in sedentary activities, this study found that children took and average of three additional minutes to fall asleep. 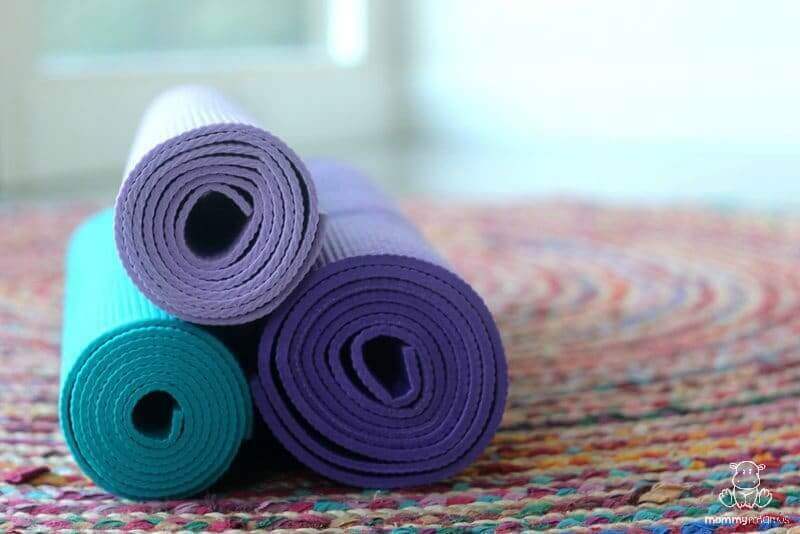 You can find 11 kid-friendly, soothing poses to start with here, and you can find Good Night Yoga here. 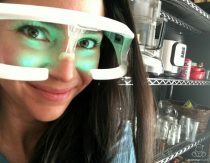 I also shared a couple of inexpensive (or free) tips for filtering out blue light in the evening without giving up our screens, but I want to specifically address some options for children who are more comfortable sleeping with a night light on. A Himalayan salt lamp is a good option because it emits orange/yellow light instead of blue. It’s still important to sleep in darkness if possible, though, so I suggest turning it off after the child falls asleep. Another option is to use a night light with a timer that turns off after 30 or 60 minutes. Both usually happened before I even got them home from their appointment! Fortunately, these days there are no explosions, just happier children during the day and night. And it’s not just babies that benefit, either. Though there are only a few small studies that have found a positive relationship between chiropractic care and sleep, it is thought to have a calming effect on the Central Nervous System (CNS). “A study presented at the International Research And Philosophy Symposium held at Sherman College of Straight Chiropractic finds that Chiropractic adjustments have a positive effect on the Central Nervous System (CNS), specifically on the four primary frequencies of brain function. 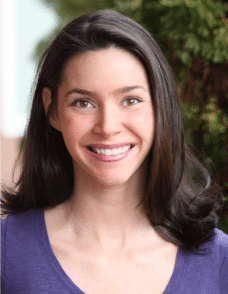 I recommend going with a pediatric chiropractor – you can find a list of them here. Children who follow a routine before bed fall asleep more quickly, wake less often during the night, and sleep for an extra hour on average, concluded this study. I share our general routine in this post. Our tendency is to want to wear kids out during the day, but overscheduling can actually cause sleep problems. Due to the concerns I’ve mentioned here, I’ve opted not to use melatonin. Fortunately, the strategies mentioned above have worked beautifully for my family. Did I miss something? Please share what’s helped your little ones in the comments below! How does inhalation work? I have the Nighty Night KidSafe synergy from Plant Therapy and have been doing it topically in coconut oil but not sure it is working. Inhalation is just breathing it in. Technically, when you are putting it on them topically, they are also inhaling. Diffusing is probably the best way to inhale, but the pillow spray method or even putting it on a cotton ball and sticking it under their fitted sheet could work as well. P.S. I love your work, I refer to your website constantly, keep up the great job! I would use witch hazel instead of rubbing alcohol. No medicinal smell! It noted that breathing in vapours of rubbing alcohol may actually be harmful. Google “why breathing isopropyl alcohol fumes is bad for your health”, and you will find the articles about it. You can find super cheapo Vodka at the grocery store, that’s what i use for the room sprays, just a few drops of lavender EO in a cup or so of CHEAP Vodka; shake bottle vigorously before each use. I do understand people may have their reasons for not having liquor in their homes. Make your room spray undrinkable by adding a couple drops of Visine to the concoction–! (And keep Visine out of reach of children, of course, as well as the vodka!) Another option is to have a neighbor or friend keep the cheapo vodka at their house, and have a room spray making tea party (at their house, lol) every so often and stock up with a few bottles of spray. Keep them tightly capped because the vodka will evaporate just like rubbing alcohol would, if youre making up several bottles. I am looking into the intellibed for my sons first bed. I have a couple questions about ur experience with the children’s beds. Are they okay on the floor? 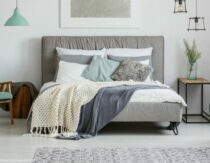 Also the children’s ones say not to use over 150 lbs but we are working on transition from a sidecar bed to a floor bed in my sons room so I my still be laying with him sometimes so, any experience here, is that okay? I hope to buy one for our room soon but I’m starting with the little guy. I will call them and ask the question but I figured maybe u had experience and I prefer that over sales 🙂 thanks so much. I think they would be fine on the floor but you may want to double check with intelliBED. I’ve snuggled with my older kids in their beds when they were sick. Together we are over the 150 pound weight limit and I would say it wasn’t as comfortable as sleeping with them in my bed but still very comfortable. I’m not sure if that voids the warranty – wasn’t really thinking about that at 3am, lol! Hi, I’m really just starting out with essential oils, although I’ve been reading about them for awhile. I want to make a lavender & vanilla room/body spray. Can I use my homemade vanilla extract (just vodka & vanilla beans) for part (or all) of the vodka in the pillow spray recipe? Will it be sticky? You can, but vanilla extract (or vanilla oleoresin which is similar to an essential oil) may discolor your sheets. Hi, can I ask where you purchase your catnip for tea? I used to have it in bulk from a farmer in California, but I lost contact information. I have been looking on internet but pet catnip is all that I can find . Thank you for the sleeping tips. Good post. What kind of pink footie pajamas are those? It seems like they are cotton and that they have feet but no plastic-y stuff on them, is this so? I often just put a few drops of essential oil on a tissue and leave in little ones room somewhere out of reach. Seems to work really well. It seems to me that if she’s sleeping 13 hours a night, and is cheerful during the day with a 20 minute nap, she’s sleeping very well indeed! Some great ideas in this article! I’m a naturopath, so I knew about the herbal remedies but the acupressure technique and essential oils are something I’d like to try. Thanks again for such an informative article. Has anyone tried weighted blankets for older kids? I was looking into this for my 12 year old who has anxiety and trouble sleeping. We use a weighted blanket for my daughter who also deals with anxiety and sensory processing disorder. It helps her so much. She loves hers. I highly recommend them as long as they feel good to the child. We also use actual sea salt in bath time, that is supposed to be more bio available, allowing for better magnesium absorption. It has helped her with anxiety more than anything else we’ve done. After one week of baths with real sea salt I trimmed her nails for the first time in over a year because without even realizing it she stopped biting them. We also did blood work and found that her vitamin b levels that connect to stress management were low, so we do a stress b supplement a few times a week and fish oil. Lack of sleep and anxiety so easily feed each other. I hope you are able to find some things that help. It has been a 5 year process for us, but we are grateful for each thing we find that helps a little. I have and they are AMAZING. 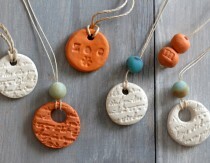 I make them for my son with poly beads. I’ve made them for adults and used rice and lavender, just to save money. Epsom salt baths help my kid. I make a magnesium/arnica/hemp CBD body butter that I rub anywhere that is painful when he has growing pains. Regular old massage and scratching his back knock him out too ? Good blog on how to get your baby to sleep! As a licensed massage therapist I would add to massage your baby daily. It bonds you closer and relaxes your baby ? Hi, I really loved your post and I have gone through all your ideas and I find it quite easy and a working one. You have almost covered all the topics in it. But could you please elaborate about the routine ? Great article! Any ideas for a holistic milk for sleeping. Trying to help a friend to stop giving her daughter 2% milk for bedtime. Maybe I should try to make her hemp milk with a little turmeric to ween her off that whole routine? Any concoction ideas would be fabulous!